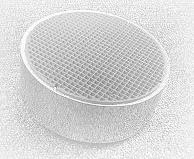 woodstove catalytic combustors: Why does the U.S. EPA regulate woodstoves? Why does the U.S. EPA regulate woodstoves? Residential woodstoves are one of the nation's largest sources of particulate matter (smoke). Wood smoke also contains significant amounts of carbon monoxide, hydrocarbons, and many other organic compounds. These pollutants are known to cause respiratory and cardiovascular illness and contribute to atmospheric visibility problems and property damage. The EPA regulations require woodstove manufacturers to produce stoves that emit less pollution. As consumers replace their older woodstoves with cleaner, more efficient, new stoves, the quality of the air will improve, particularly in residential neighborhoods where wood burning stoves are popular. 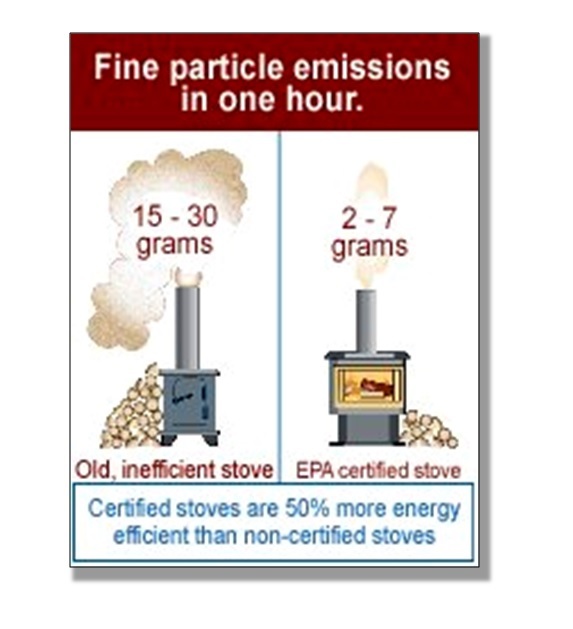 Be sure and ask your local stove dealer about the high efficient, clean burning catalytic stoves and watch for my future articles on "Buying an EPA-Certified Woodstove"